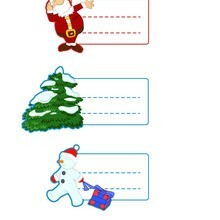 This Snowmen Christmas printable tag is very popular among the Hellokids fans. 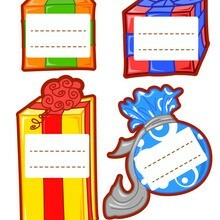 New coloring pages added all the time to Christmas gift tags. 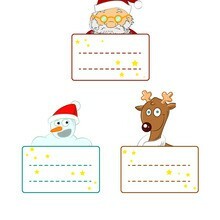 Find your favorite Christmas printable tag on Hellokids! 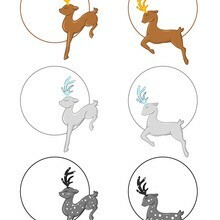 We have selected the most popular coloring pages, like Snowmen Christmas printable tag for you!